Chill a metal bowl and freeze the butter. Stir flour and salt together in the cold, metal bowl. 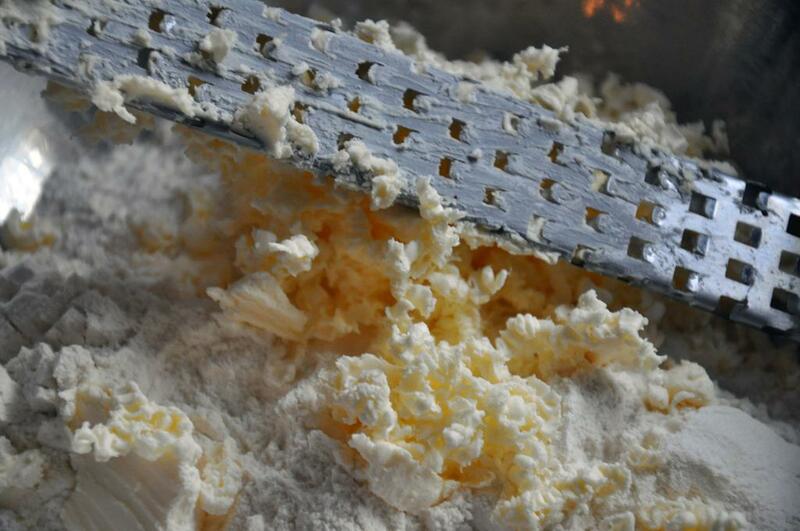 Coarsely grate the frozen butter into the flour and toss to coat. Drizzle ice water evenly over mixture and gently stir with a fork or your fingers until incorporated. Test mixture by squeezing a small handful - it has the proper texture if it holds together without falling apart. If it's still crumbly, add another tablespoon of ice water. Be careful not to overwork the dough. 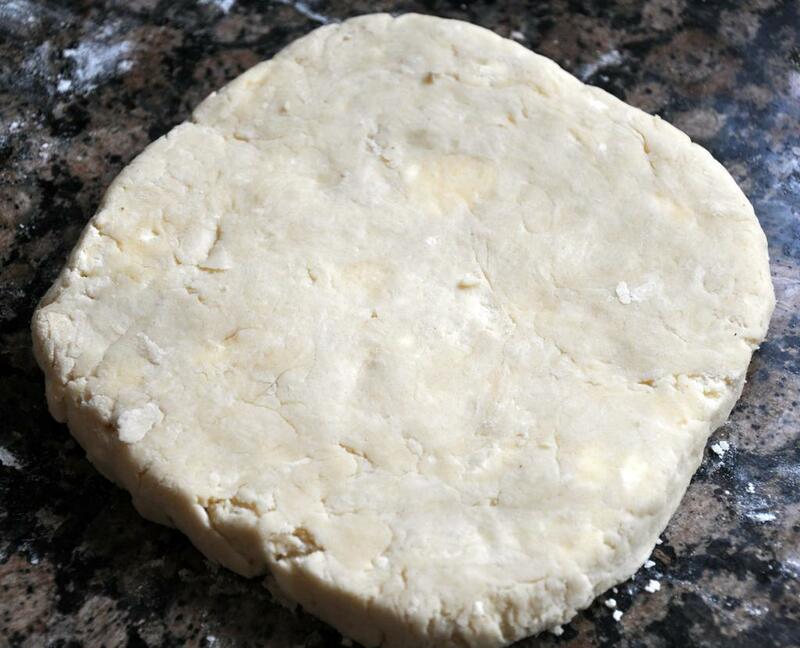 Form dough into a 5" square, wrap it in plastic wrap and chill for 30 minutes. 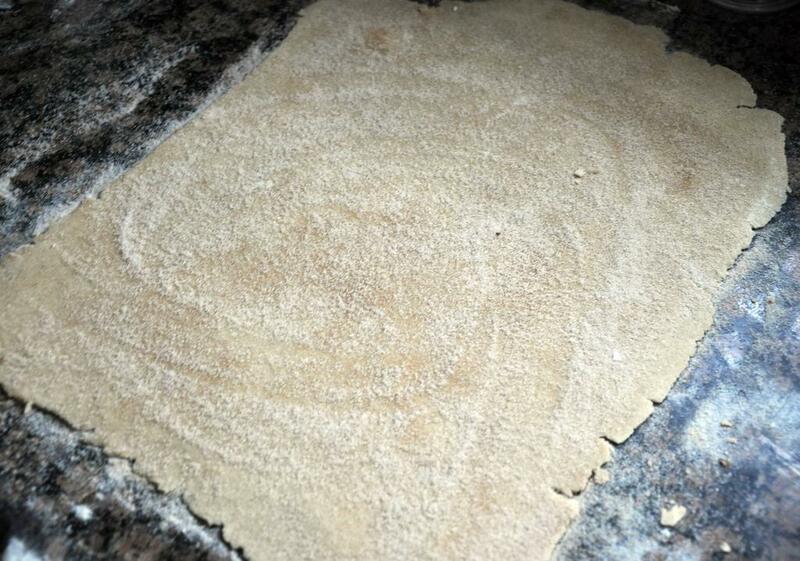 Roll dough out into a 15" x 8" rectangle on a floured surface. Fold into thirds like a letter, rewrap and chill for another 30 minutes. Repeat this step two more times. 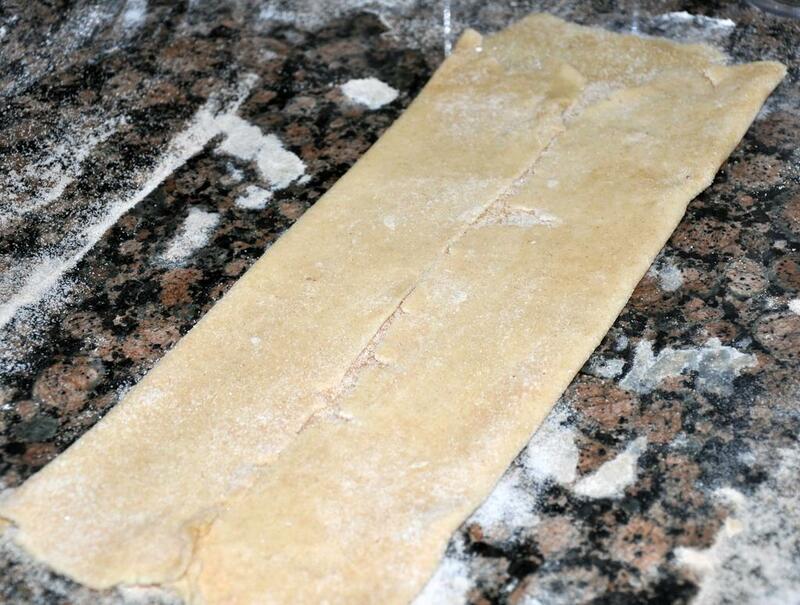 Half the dough crosswise, wrap separately, and chill for one hour. 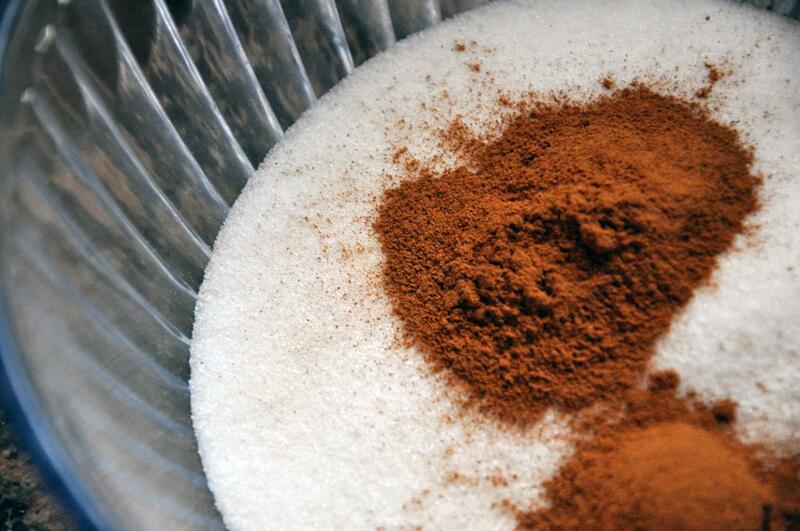 Stir together cinnamon and sugar and sprinkle a generous amount on the working surface. 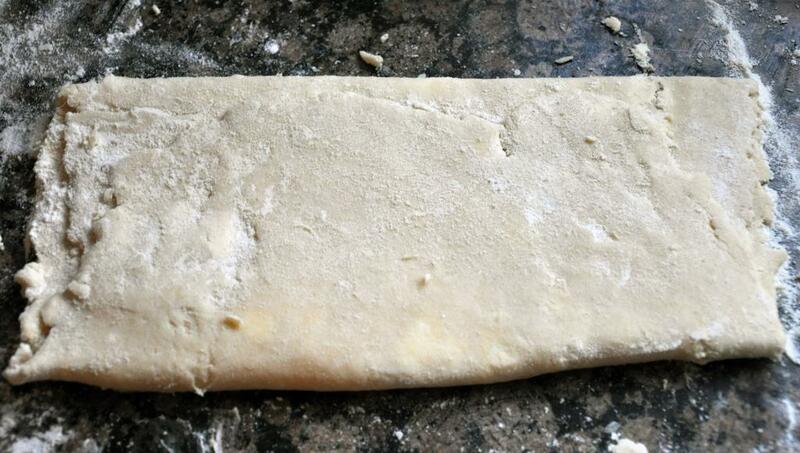 Place one piece of dough on top and roll out into a 16" x 12" rectangle. 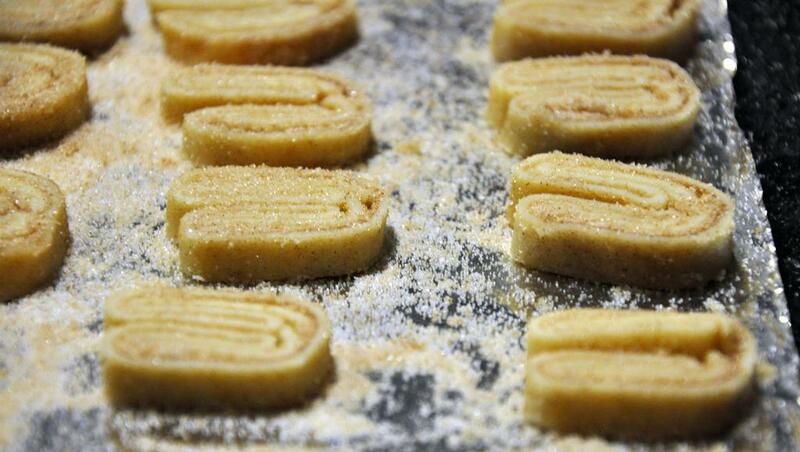 Sprinkle top of dough evenly with cinnamon sugar. 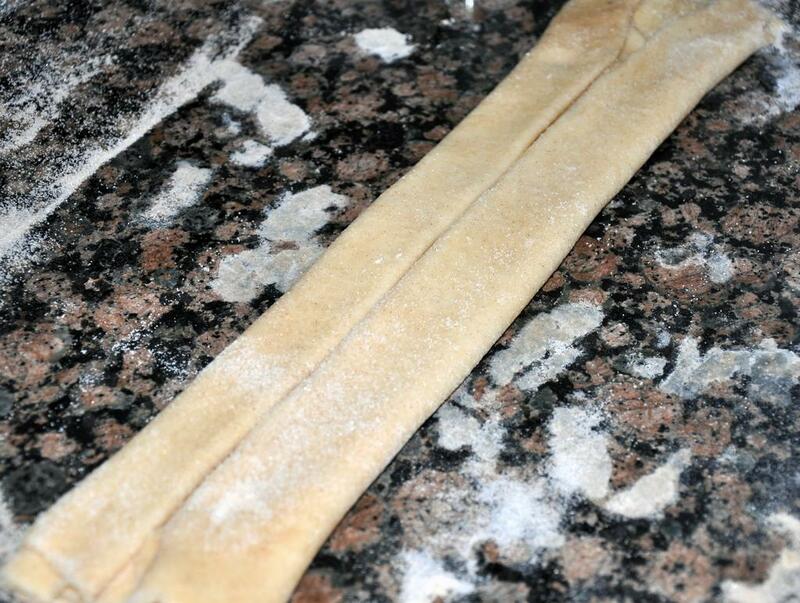 Fold two opposite long sides of pastry so they meet in the center. 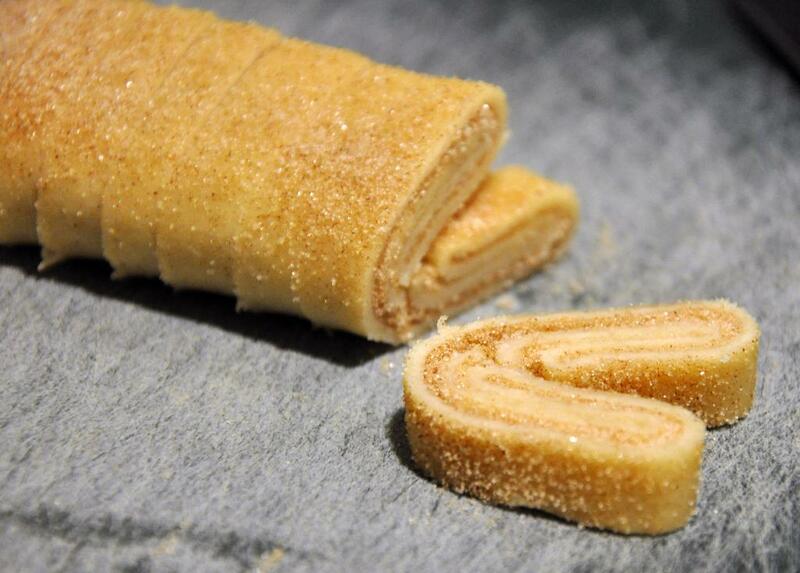 Fold same sides of pastry in the same manner, then fold one half over the other and press gently to flatten slightly, forming a long rectangular log. 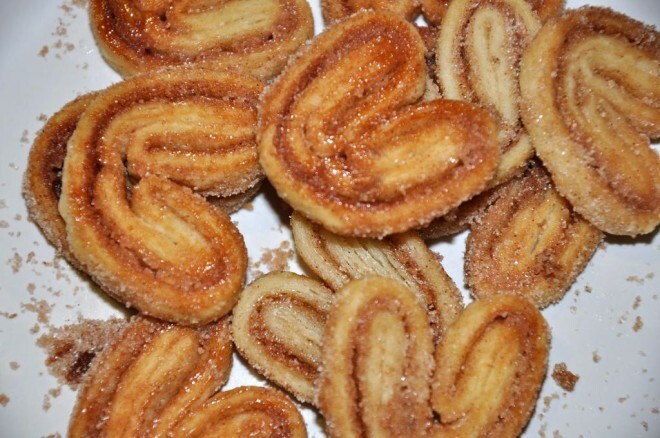 Sprinkle with additional cinnamon sugar. 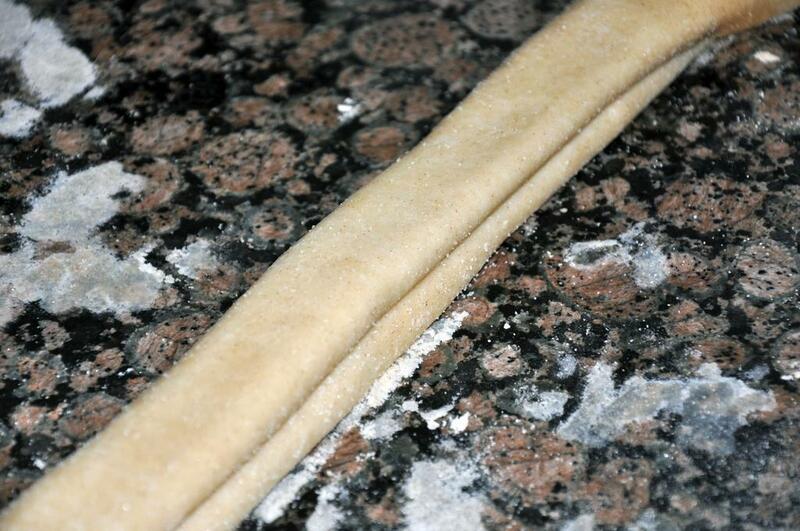 Repeat with remaining dough and then chill on a baking sheet, uncovered, at least 30 minutes and up to two hours. Am going to attempt these tomorrow. Wish me luck… and patience. i woke up with the need to eat palmeritas.